Our Mission Is to inspire the use of food to change lives and build empowered and resilient communities. Our mission is to give young people the skills and training that will help them secure employment and build confidence. Let’s get as many people as possible cooking their own food from scratch. 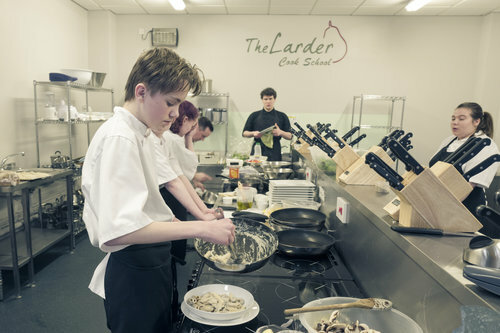 The Larder was founded in 2010 as a result of rising youth unemployment and a national decline in cooking ability. By 2014 we moved into our own bespoke cook school in Brewster Square, Livingston. In 2018 we have opened four new community cafes. The Food For All Project offers weekly dining experiences for individuals and families who have been impacted by welfare reform, are on low incomes and who are experiencing food insecurity. 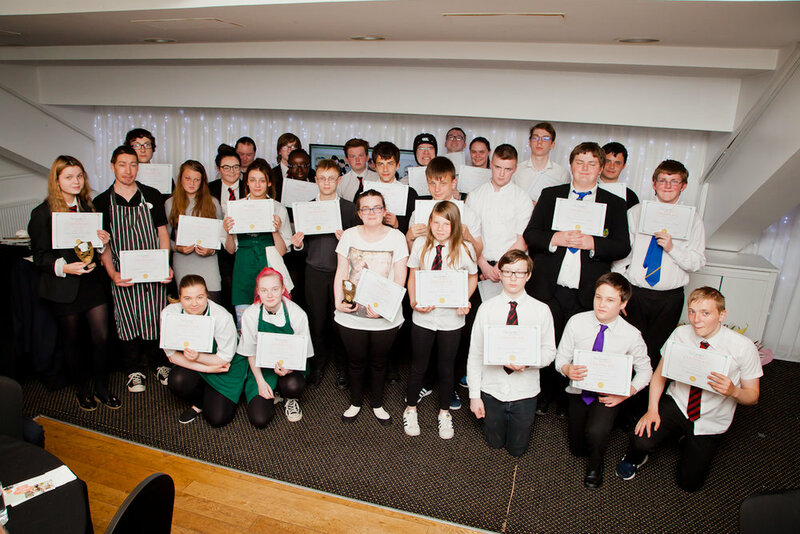 The vision of The Larder is to make a positive impact on the social wellbeing and economic future of West Lothian’s neighbourhoods. By empowering and inspiring individuals and communities to achieve their true potential through education, food and social enterprise. The Larder founded by Angela Moohan, has grown to impact the lives of hundreds of people. Today we work with well over 90 students training for qualifications, 20 full and part time staff, and many more volunteers across five sites.